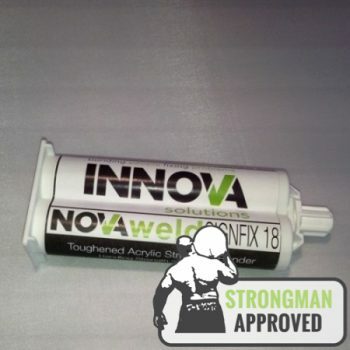 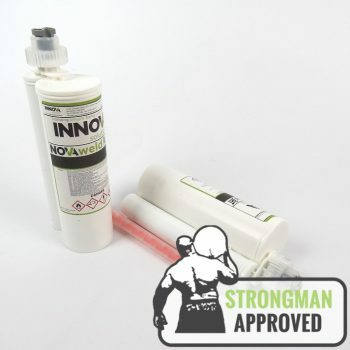 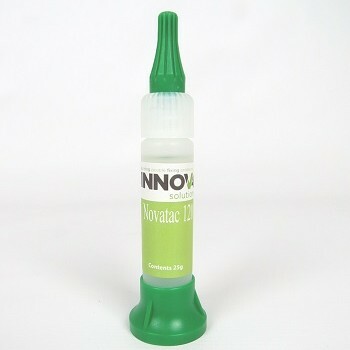 Choose adhesives from NovaBond Range. A range of high quality adhesives giving incredible bond strength across a wide range of substrates. 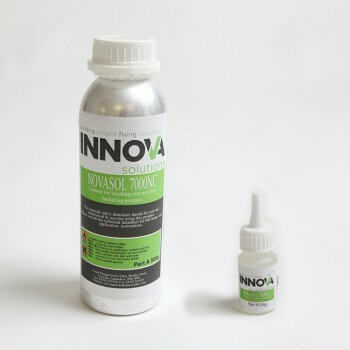 Formulated from cutting edge technologies by our manufacturing chemists, allowing us to produce products to customers exacting criteria in terms of viscosity, cure speed and colour. 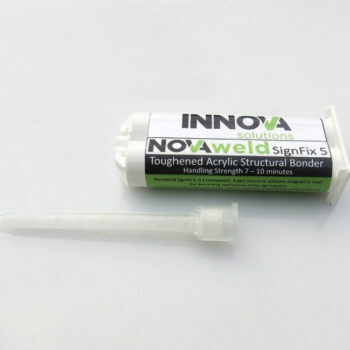 Across a wide range of materials and environments, our structural adhesives create longer lasting bonds. 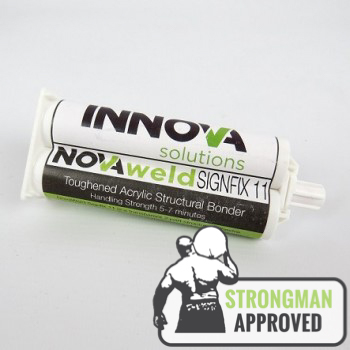 Powerful bonding with a versatility that makes production faster, easier and delivers a great finished result with durability in the most demanding conditions. 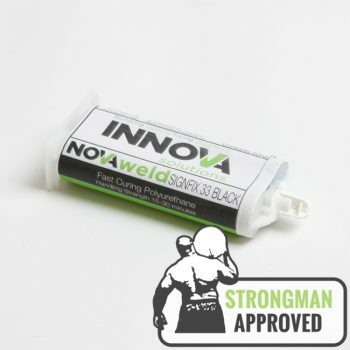 Plastic weld glues: NovaWeld range of structural 2 part methacrylates are single or dual component plastic to plastic adhesives, dichloromethane free and primarily designed for bonding cast and extruded acrylic sheet. 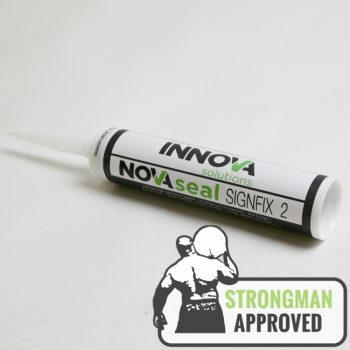 Adhesive sealants: Interior and exterior use. 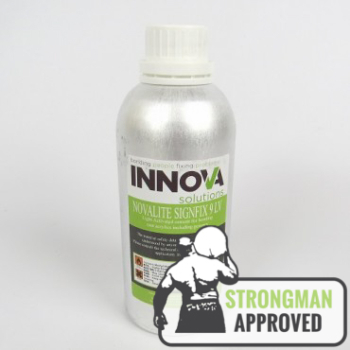 Our NovaSeal range is both UV and weather resistant. 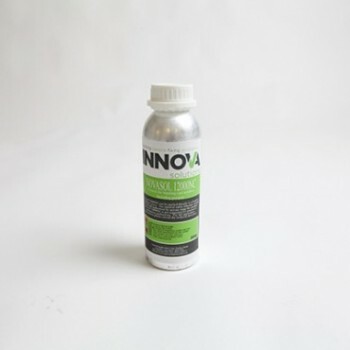 Even capable of bonding on damp surfaces. 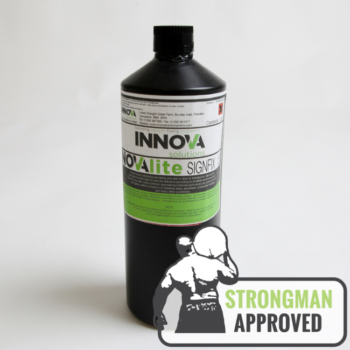 Laminating adhesives: NovaLite visible, white light or UV curing adhesives cure in seconds under white light, giving a strong, clear, bubble-free finish. 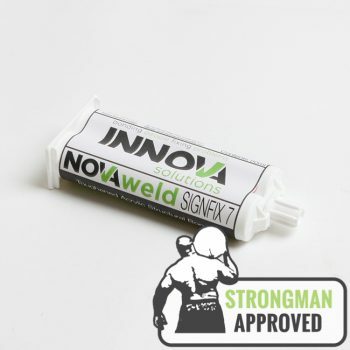 Need help finding the right adhesive for your application?